There’s a chill in the air and colour on the trees in North America. Autumn brings pumpkin patches, apple picking and harvest celebrations. 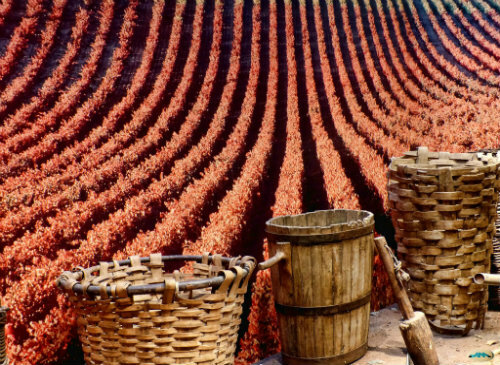 However, Mother Nature’s bounty sparks rituals, celebrations and gatherings year round. 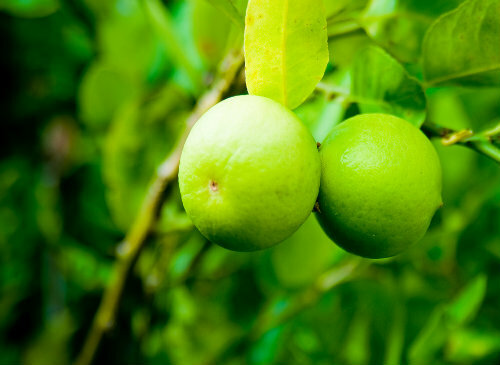 We’ve picked our favourites for top fruit and vegetable harvest festivals around the world. For two months during the autumn season, visitors can witness the orange-gourd-mania that is the Ludwigsberg Pumpkin Festival. 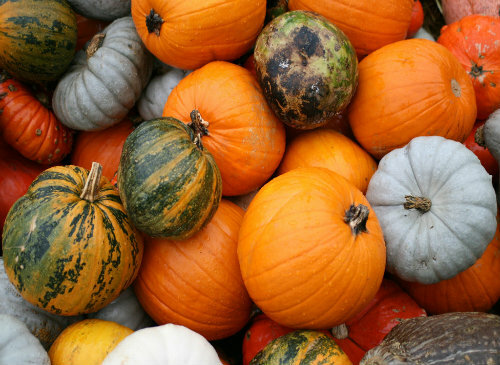 More than just a chance for competitors to show off pumpkin-flavoured delights (although there’s plenty of that, including wine, popcorn and burgers), there are more than 500 species of pumpkin showcased and there’s even a pumpkin boat race. Last year 400,000 pumpkins were exhibited with the largest weighing 1,043 kilograms. Traditionally, these winning pumpkins are smashed on the last day of the festival. In celebration of apple season, the 50th annual National Apple Harvest Festival, running this year until October 12, is renowned for all things apple. 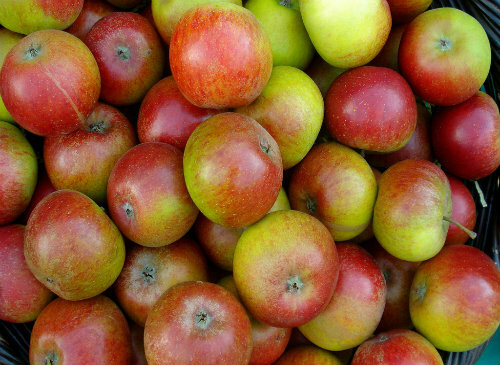 Visitors travel from all over to this picturesque spot, 16 kilometres from Gettysburg, for the best in apple picking, pie contests, ciders, crafts, candy and caramel apples and more. Plus, there is plenty of family-friendly entertainment including musical performances, tractor square dancing and a petting zoo. Olive oil is an integral part of Italian cooking, and once a year, for two days in the middle of November, oil mills and olive harvesters come together to celebrate this region’s most famous crop. 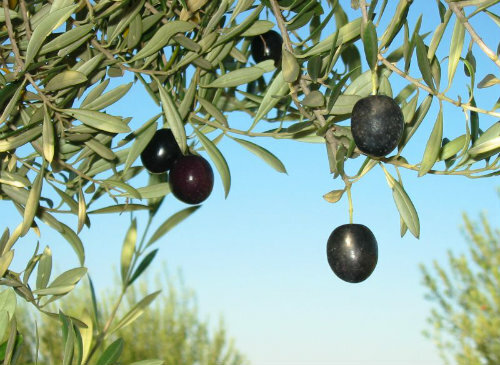 Those who get the opportunity to experience Olivagando enjoy the highest quality olive, la dolce algogia, which is not even exported out of the country. The festival is complemented by other fine foods from the region including wine, truffles, cheese and cured meats. The famous La Tomatina food fight in Buñol, Spain, has expanded in a variety of ways across the globe, allowing new opportunities for people to smash tomatoes on one another in the streets. Colombians have adopted a version of the festival in celebration of the tomato harvest. Tomatina originally started thanks to a surplus resulting from the implementation of greenhouse harvests. 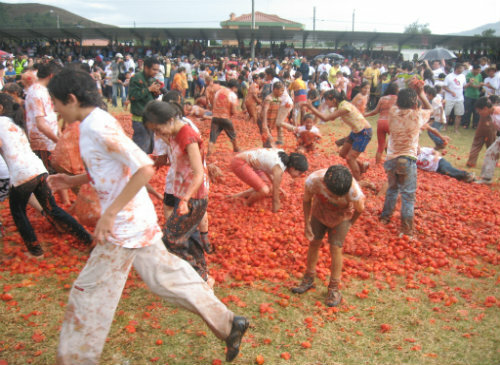 Now, every June, as a way of being thankful for the excess tomatoes, children and adults are invited to this friendly battle where they throw ripe tomatoes at one another. While grape crush season might have ended in the northern hemisphere, there’s still plenty of time before the Mendoza Grape Festival in March. This celebration of wine and wine-making attracts more than 300,000 visitors for ten days of dancing, music, art, parades, fireworks, food and wine tastings. 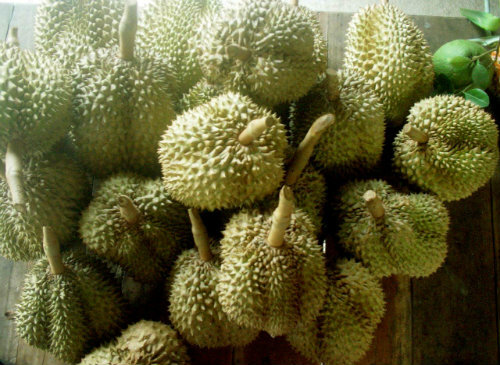 Held during May in the Fruit Capital of Thailand, the Durian Festival, or the Chanthaburi Fruit Festival, is renowned for its 10-day harvest celebration of tropical fruits. While the durian fruit (a large fruit covered in spikes with a distinct, unpleasant odor) is the star of this festival, other foods and tropical fruits are celebrated, including the mangosteen, dragon fruit and jackfruit. The event attracts a large number of raw-foodists and fruit lovers for demonstrations, competitions and displays, including floats built of fruit. Sukkot (October 8-15, 2014) is more than a celebration of harvest; it’s a seven day festival that pays homage to a time when Israelites travelled across the desert sleeping in temporary shelters. To participate, Jewish families in Israel and around the world construct such a shelter, from plant materials, called a sukkah, where they eat for the entirety of the festival. In honour of the bountiful harvests, a ritual is performed where citron and different plant fronds are waved in all directions. 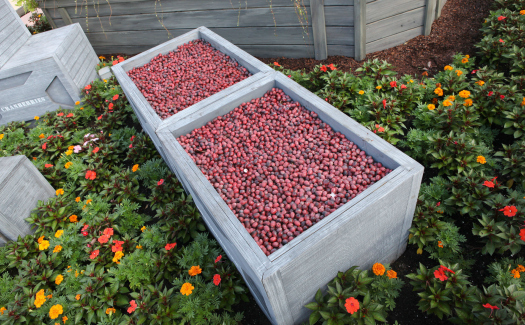 An after party for Canadian Thanksgiving, the Bala Cranberry Festival (October 17-19, 2014) draws 20,000 people to Ontario’s cottage country for food, live entertainment and bog tours (some by helicopter). This celebration features cranberry sauces, jams and syrups as well as pies, candies and even wine. However, the Cran-Anne-Look-Alike contest, seeking a double for “Anne of Green Gables,” adds a popular twist to the festival line-up. Thought there was only one type of mango? So do most people, unless they’ve been to the International Mango Festival where more than 550 species of mango are showcased sampled over the course of two days at the end of June. 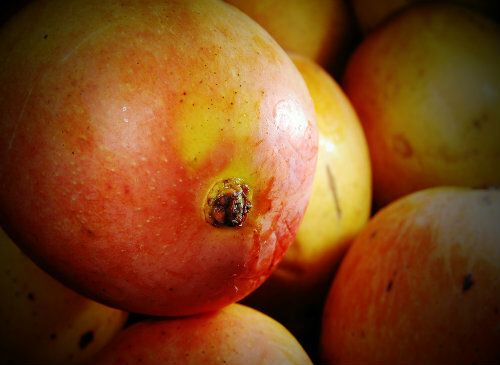 The mango is one of India’s most important exports, and, in an attempt to promote and celebrate this sweet, fruity delight, mango-enthusiasts, chefs and agro-industry professionals flock to Delhi to experience all things mango, including eating competitions, carving competitions and mango trivia quizzes. Most harvest festivals occur at the end of the harvest, but for the Noche de Rabanos, in order to get the radishes large enough to create intricately carved sculptures, certain radishes are left to grow weeks after the harvest. 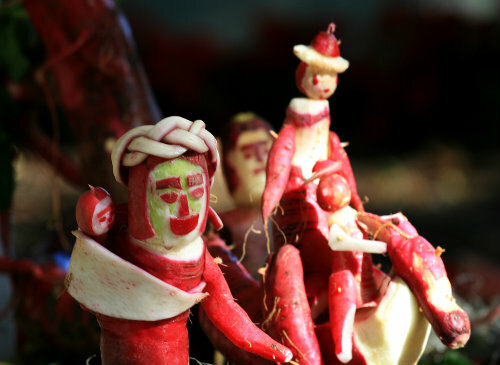 The festival is celebrated yearly on December 23 and attracts thousands to downtown Oaxaca where a contest is also held for the best radish sculpture. Previous ArticleJoin our Cheapflights scavenger hunt on Pinterest for a chance to win!